I don’t think I’d be remiss if I said that most of the vendors, as well as the Argentina Independent, were overwhelmed by the success of the first Buenos Aires Underground Market this past weekend. 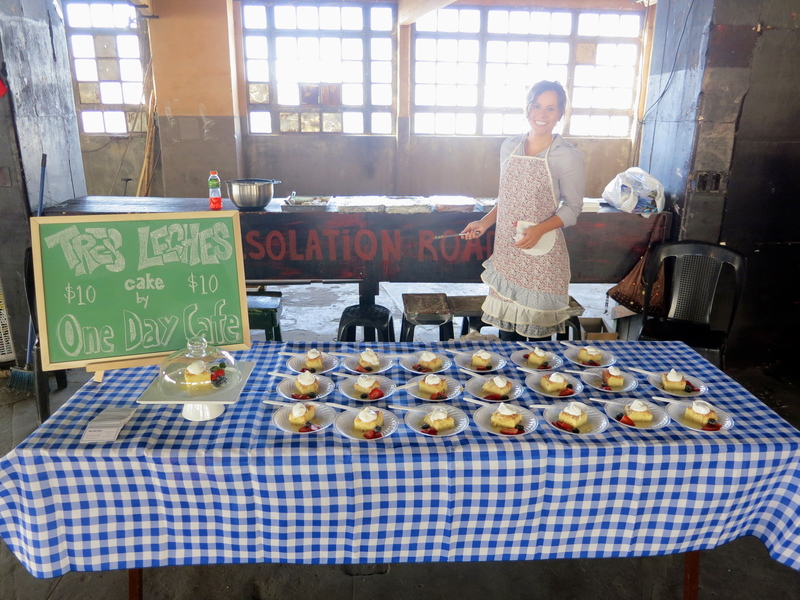 With more than 700 people turning out on a chilly Saturday afternoon to sample homemade goods with origins from all over the world, I definitely wouldn’t be remiss in saying that it was a huge success. We only had time to snap a few pictures before the mob scene began, but luckily there were plenty of incredible photographers taking advantage of the raucous, colorful photo opportunity. My favorite compilation thus far is in The Argentina Indy, where you can see that Gaspar and I spent some time sampling the fine artisanal beer before people worked up an appetite for dessert. There are also great pics on My.Beautiful.Air’s Facebook page. And the Indy posted a video of the event, which includes an interview with yours truly (God, does my voice really sound like that?) and some rave reviews from fans of the cake. Thanks, David and Luisa! The event was so popular, another one is being planned for September. And because I’m a master-planner-aheader, of course I’m already plotting my revised menu. The Tres Leches probably needs to make an encore appearance, but I’d like to expand the options for next time. Stay tuned. 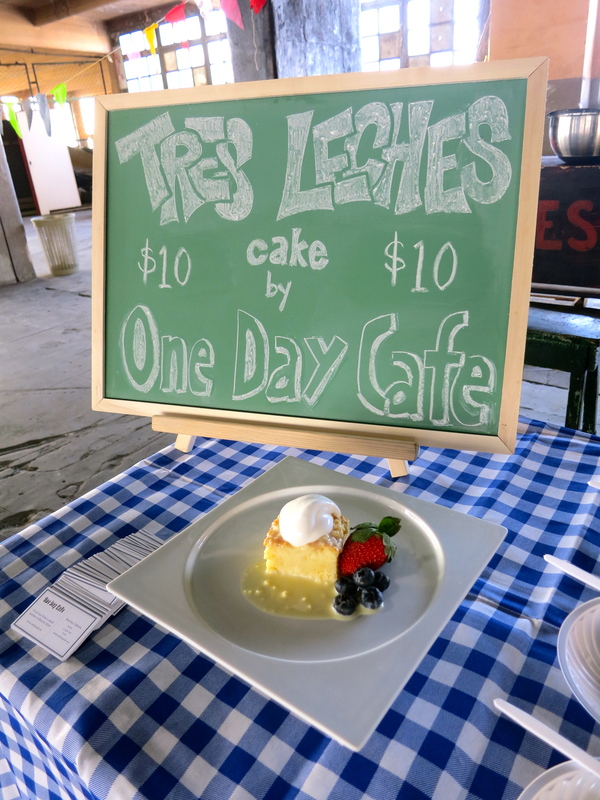 A reminder to all those who attended, you can place orders for the Tres Leches cake using the contact form here. Thanks again to The Argentina Independent for putting together such a great event! Good Job, Little Angel! You look like you are having a wonderful time. . .